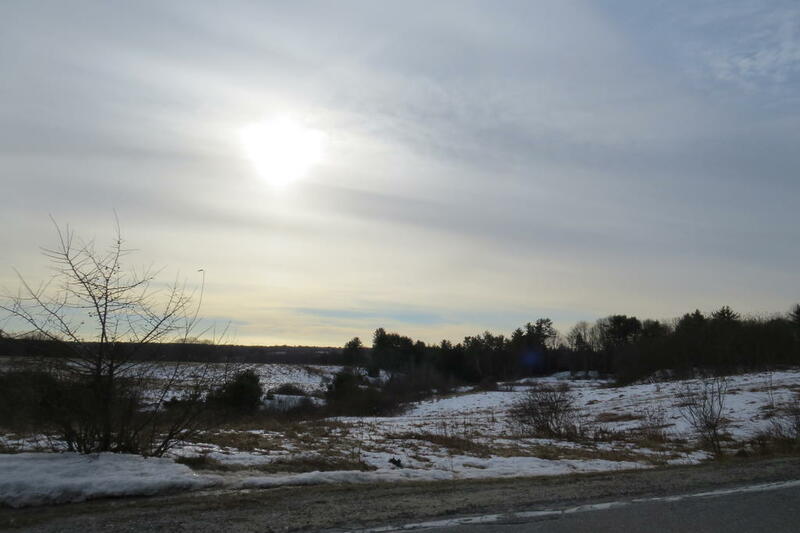 WESTBROOK — The pending sale of the Wormell Farm in Prides Corner opens up the possibility that one of the largest developable plots in greater Portland will transition from vacant farmland to a mixed-use or residential neighborhood. David Coppersmith, a representative of RMD LLC, the owner of the 111-acre property at 171 Brook St., said he could provide few details until the sale closes. The property is listed through Michael Rogers, of Bean Group, for $2.9 million. The site, which for generations was a dairy farm, has a number of challenges, Bryant said, including wetlands impact and sewer connection, that could impact what is done with the property. “I see a coffee shop, a day care and, as you travel in, maybe another business, but nothing that’s going to attract a lot of automobile traffic,” he said then. Coppersmith also said he would want to see a portion of the farm preserved as public green space. The seller has developed two conceptual plans for the property, one for 308 multi-family units and one that includes 192 multi-family units and 75 single-family lots. Both options would be allowed without a change in zoning. The property includes a farmhouse and barns that are run down and not inhabitable. Westbrook Code Enforcement Officer David Finocchietti said no redevelopment plans for the Wormell Farm have been filed with the Planning Department. The sale of the old Wormell farm property, which fronts both Brook Street and Route 302 is pending. The interested buyer is a builder interested in developing the property.